Instagram is no longer just another “social media platform”, it is now a full-blown revenue generating machine, when used correctly. Instagram Marketing is not everyone and should not be your only marketing strategy but you should most definitely be using Instagram Marketing for your business as a part of your overall marketing strategy. Instagram has taken the world by storm. With 800 million users worldwide, Instagram is currently one of the most popular and fastest growing social media platforms to date. It's no wonder then that many businesses are using Instagram as part of their marketing efforts. 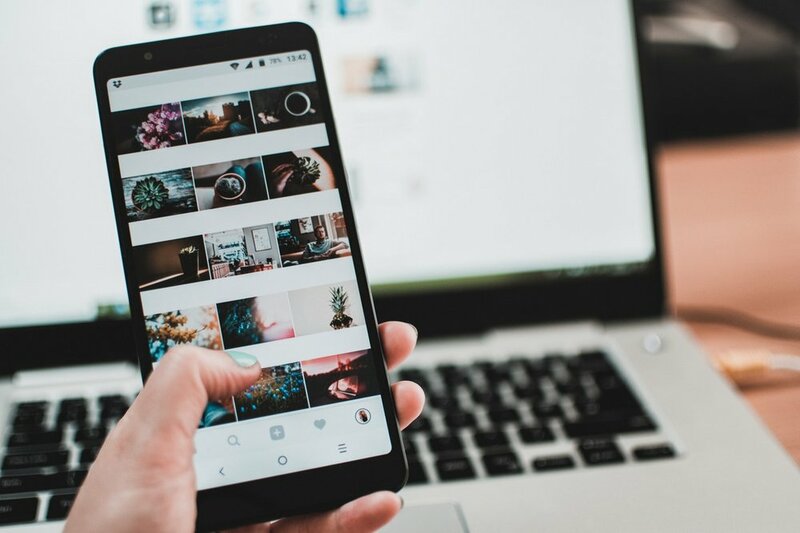 So if you’re looking to harness the power of Instagram to increase brand awareness, grow and engage with your audience, boost sales, stay relevant, and a whole lot more — here are some tried-and-tested tips to make that happen. Here are 5 ways to use Instagram Marketing for business. Tip #1: Update your personal account to a business one. If you haven't already done this, switch over to a business account. It's easy! On your mobile app, go to settings and click on "Switch to Business Profile". Just follow the steps and voila! You now have an Instagram Business Account. Once it's done, the app will automatically change your settings from private to public. Don't change it back! The goal is for your audience to see your feed (and hopefully follow you) without any hassle. Swipe Up link feature in your stories (if you have 10,000 following or more). Your Instagram bio is the most valuable asset for your account. It is essentially your elevator pitch, especially for new audience/ followers who just come across your page. You better be sure that this page is optimised! For the profile image, find an image or logo that's consistent with your brand. Your Instagram bio section tells your visitors who you are, what you do and what do you have to offer. Use emojis. Break them into paragraphs. Keep them short and to-the-point. Make those 150 characters count! With Instagram, you can only have one external link attached to your bio, so make sure the link is driving your audience to a landing page or a strong offer. You only have this one chance to drive your audience to your email list and/or product/services. If you’re looking for a detailed Instagram Audit, you can grab our Instagram Audit + Strategy package here. Tip #3: Use Instagram as a touch point for your customers to contact you. Your Instagram account can also work as a touch point for your (potential) customers to get in touch with you. Simply add your contact details to your profile - when someone clicks on the button, they can email you directly, give you a call or even direct access to the map showing your location (if you’re a brick and mortar business). Instagram Insights is an analytics tool for business account users. (Refer back to point #1 on why you should have a business account). Through the insights function, are able to easily access analytics and actionable insights on how your posts are performing, what’s working and what’s not and what can you improve on. Furthermore, you will also be able to gain insights about your followers, demographics and how they interact with your posts via metrics such as impressions, reach, engagement, and views. Remember, a huge part of digital marketing is about testing and optimising. Instagram Marketing for Business is no different! This is one of our favourite features at the moment! With Instagram Stories, there's no such thing as overposting as the story disappears after 24 hours. That means you can post more frequently without clogging up the feed of your followers and risk annoying them. Using Stories is a great way to drive engagement and build the connection with your audience as they are much more authentic and personable due to the less curated nature. 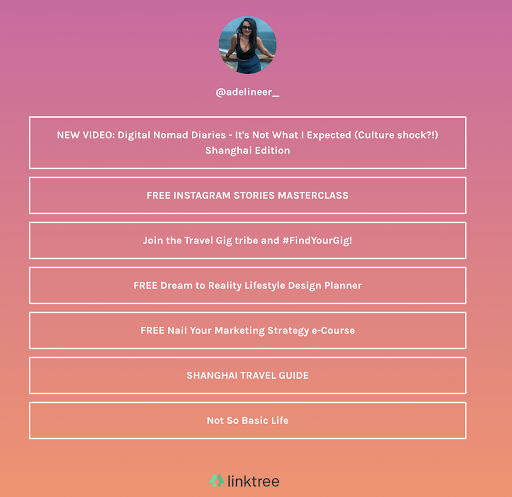 Get instant access to our FREE Instagram Stories masterclass to help you master Instagram Stories for your business/ your clients and up-level your Stories content that engages your audience. Just like Facebook, Instagram Ads give you the opportunity to engage, market and sell to your target audience. According to Instagram, there are over r 200 million+ Business Account visitors a day and that 60% of users say that they discover new products on the app. Paid ads work only if you have a solid strategy and a working funnel in order to have a positive ROI. Simply boosting a post is merely going to raise some brand awareness for your product/service and is hardly going to bring you any revenue. Instagram Marketing is great for Business and you can make it even better by utilising some of the free tools that are available in the market to help you with Instagram marketing. From creating awesome images to planning a schedule to searching for the perfect hashtags and checking important statistics - these tools such as (Canva, Buffer, Instagram Insights, Gleam, etc) can help you reach your marketing goals without costing you any extra. h costing you a thing. With Instagram, there’s a huge potential for generating brand awareness, building an audience and of course, for growing your business. Give your Instagram account a makeover and update with these tips and let us know how you go! Share your Instagram account below - we would love to check it out and share the love. Learn how to grow their business online by building a solid marketing strategy and plan by joining our FREE Nail Your Marketing Strategy in 5-days email course!